The development of the SP 5240 CL (Compact Lightweight) is a story in itself. 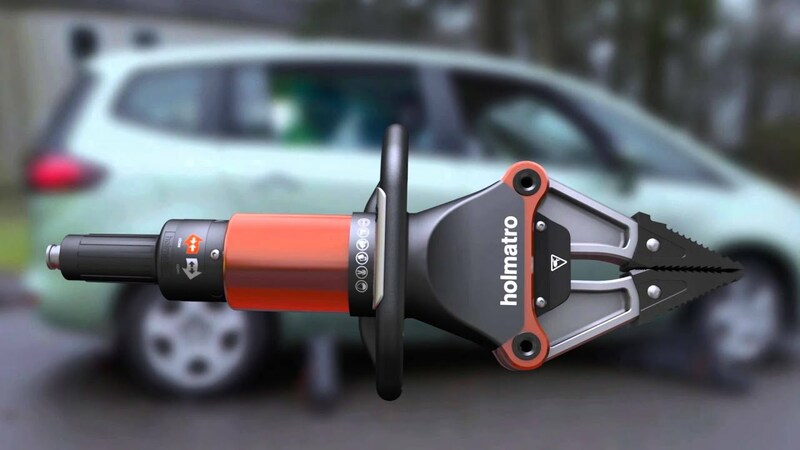 The Holmatro R&D department was not influenced by international standards such as EN 13204 and NFPA 1936. To completely meet the wishes of the users, the SP 5240 CL was developed entirely on the basis of the high demands of practical application. This has resulted in an exceptional spreader, which is more compact and lightweight than all the other – already very light – models from the new 5000 series. And best of all, which can do all that is required to extricate a trapped victim.